Now we have our official Stretch Goals. At the moment of writing this we have raised £2803 if we can get to our first Stretch Goal, everyone who pledges £5 or more gets two posters added. Richard is getting ever closer to completing ReshootR, taken from his Facebook is a teaser video. We have lots of great plans for this game and with your help can make it even better, we just need to get the word out, any help would be really appreciated. Does Muse's "Algorithm" steal from "The Last Ninja - Wilderness"? Retro is hip. Calvin Harris and many other contemporary musicians openly state the influence the nowadays called "retro-scene" had and has on their work. Do Muse owe more than just a bit to "The Last Ninja"? Mig n Ziggy hasn't been forgotten, a copper trick update showing what the C64 palette and Amiga copper tricks would look like. Arcanist has created an impressive Amiga demo game called "ModSurfer"
As we start ramping up Promotion to make this small Kickstarter as successful as possible. The focus for the next 10 days or so is on Iridium Kickstarter, beginning in February. 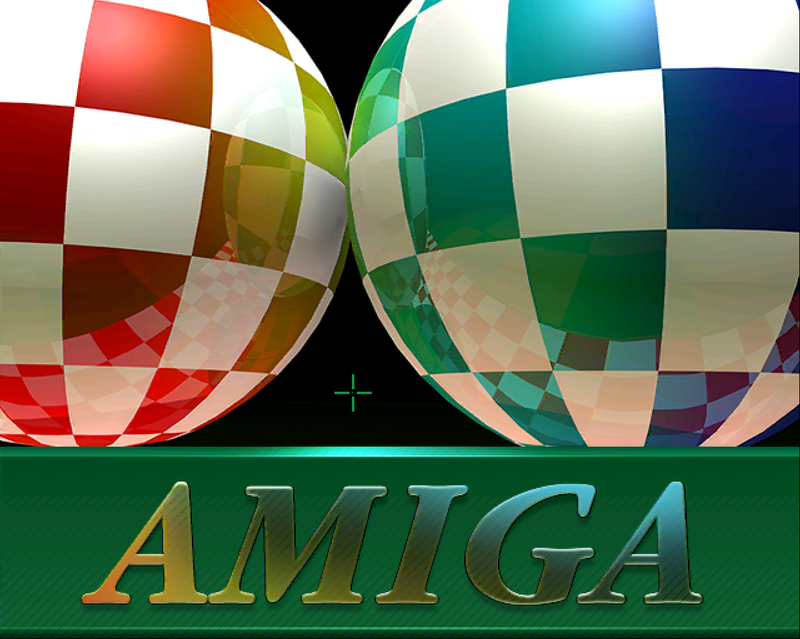 Our team (Bastich and Akira) have posted info of the game in one of the most popular and most positive Amiga forums out there.